We realize the bar according to your needs, you can choose the kind of bar, the strip led and the switch and we’ll create it entirely made to order for you. 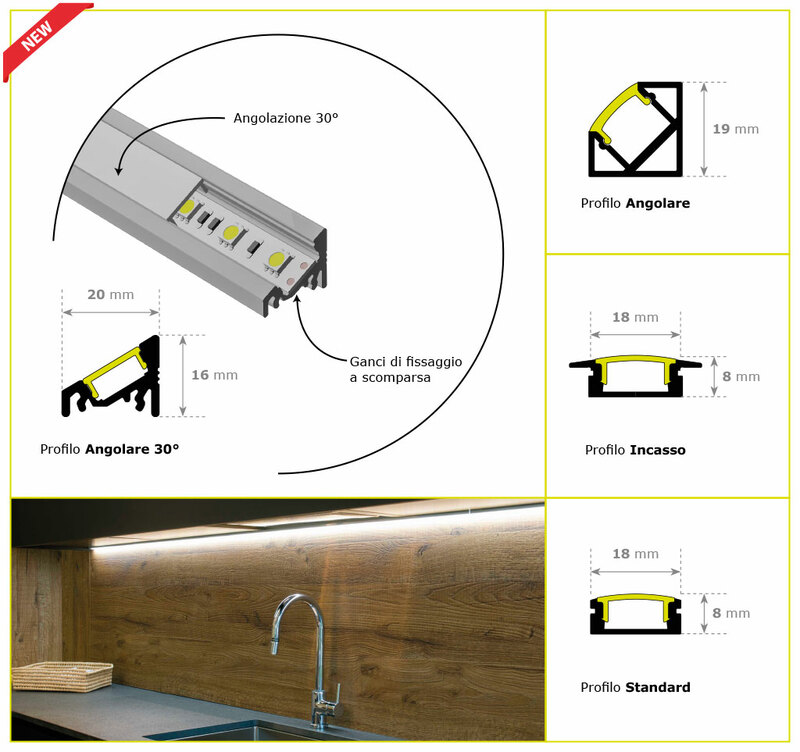 You’ll receive the bar ready to be installed, in this way you can save time and avoid other problems. We offer an excellent pre/post sale service. We’ll help you both choosing the bar and solving other problems that could come up. The customers which turn to us will find always a consultant able to suggest the best solution to your needs.